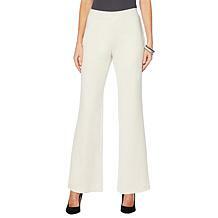 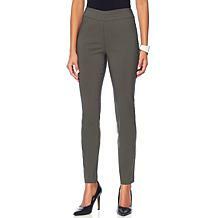 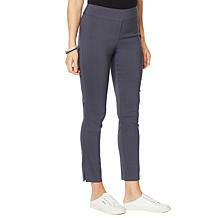 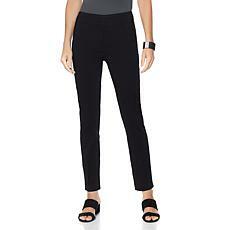 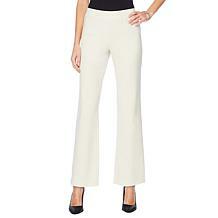 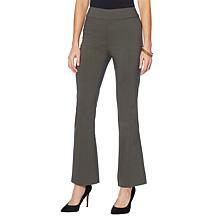 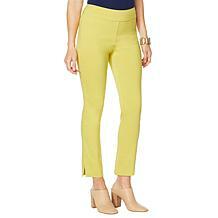 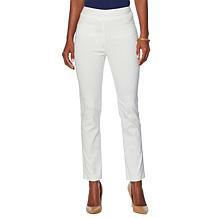 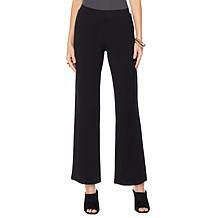 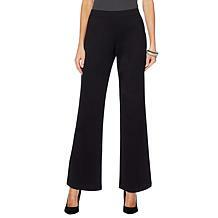 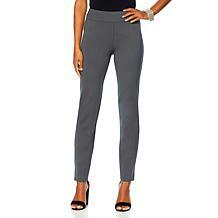 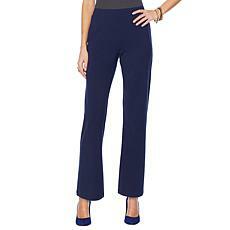 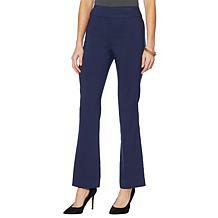 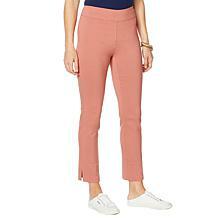 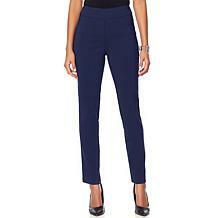 With seasonal temps slated to slope downward, finding a pant to raise your comfort and elevate your style may be hard. 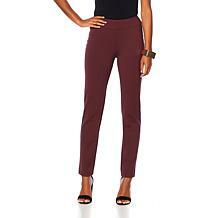 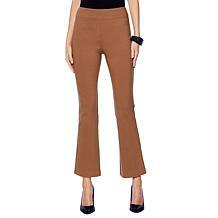 This faux suede pant seems like the perfect fit. 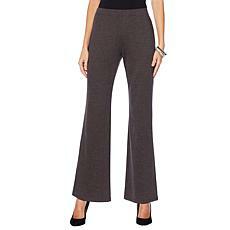 It's tailored profile and soft fabrication make it easy to care for and fabulous.